I created this web site to familiarize you with my orthopaedic practice, dedicated staff, and the services we provide. Whether you're making the decision for orthopaedic care, or would just like to expand your knowledge, I hope this site helps you become informed and more confident about the incredible realm of orthopaedic treatments available. Listen to the radio archive for your Fantasy Sports update. 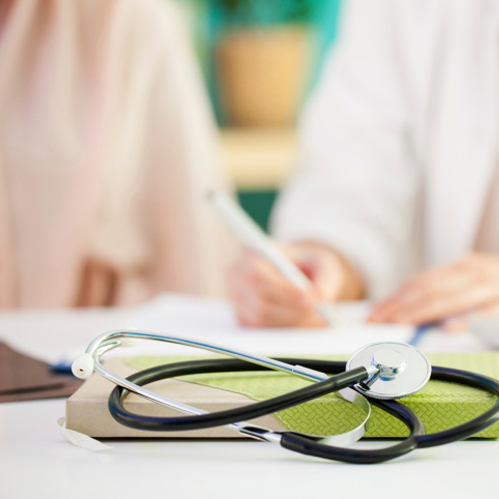 Watch videos about your treatment options. Learn more about conditions and procedures from our extensive video library. 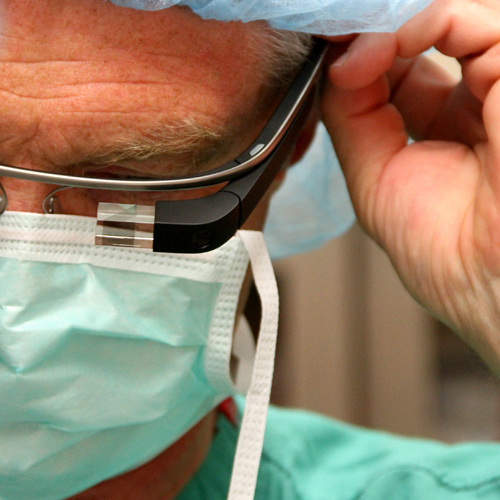 Google Glass expands the range of surgical possibilities. Listen as Selene breaks down the latest tech news and reviews some of the newest gadgets. We combine leading edge techniques with proven traditional methods to provide our patients with the best orthopaedic care possible in and around Raleigh, Durham and surrounding North Carolina areas.